Doormatic Automatic Door Opener BUY Power Assisted Door Opener, Handicap Door Opener, Electric Door Opener, Automatic Door Opener, 850100300, 850000165, 850000128, Drive Medical Doormatic Automatic Door Opener. Doormatic Automatic Door Opener from Drive Medical is a battery operated Door Opener for internal doors. Doormatic is designed to fit on internal doors to automatically open and close doors. Doormatic requires no drilling, no tools, and no structural changes to the door or door frame. A simple push or pull activates the automatic door opener. An optional remote or motion sensor can be purchased that can also activate the automatic door opener. the Doormatic serves well as a Handicapped Door Opener or as an Electric Door Opener for anyone, including pets. Easily moved from door to door. Provides obstacle detection for added safety. Easy-to-read menu allows adjustment to waiting time and speed. 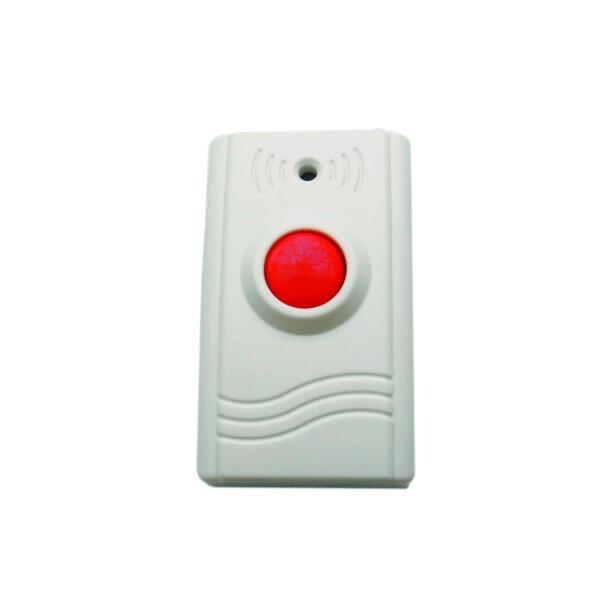 Optional remote control allows those who cannot push or pull door to operate the Doormatic. 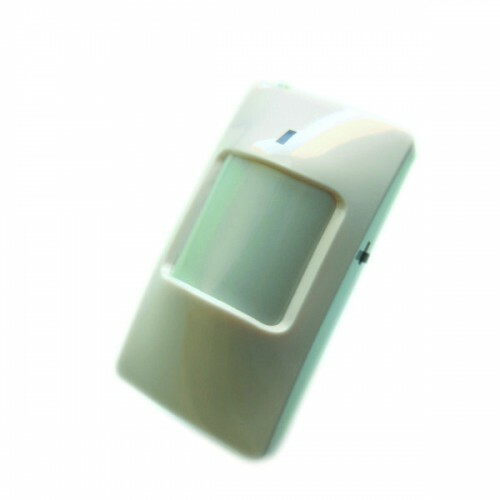 Optional motion sensor available to activate door opening. Attaches to door with bracket and double sided tape (included) or screws (included). Operates on many different floor surfaces. Doormatic Automatic Door Opener Product Numbers: 850100300, 850000165, 850000128. Variable operating angle from 45 to 180 degrees. Doormatic Automatic Door Opener Warranty: Limited 1 year. We live in rooms with windows and doors. Thanks to Doormatic, your doors open and close automatically. A Doormatic makes life at home easier, whatever the situation. The device is activated manually or via radio signal. Or you push the door lightly to activate the push-and-go mechanism. Trust the Doormatic motion detector. Live indoors make life easier, everywhere. They keep rooms warm and help reduce heating cost. And clear the way, also it work. Easily installed in minutes without tools. Set your personalized settings. Just switch it on and you’re ready to go. Your Doormatic is ready for use in seconds. Should you wish to change anything, your Doormatic can be removed without leaving any residue. This automatic door opener is not only easy-to-use, but also flexible in its application. And innovative, thanks to patent technology. Available now from specialized retailers. Easy, quick and without tools – in just a few minutes, you have installed Doormatic, ready to operate. Let us show you how. All you need for installing the Doormatic automatic door-opener is enclosed. No extra tools are needed. Can be used on most floor and door surfaces. For non-stick coated doors, screw the guide rail onto the door. On all other doors, you can glue it on. The Doormatic can only be installed on even door surfaces. When unpacking the Doormatic, make sure no items are missing. Apply the adhesive tape and remove the protection foil. Fix the doorstay to the closing edge at the upper door area. One half will be fixed to the door and the other to the doorframe or wall. Next, remove the protective foil from the door hinge. Attach the door hinge over the upper recess of the door handle on the side of the door frame so that it’s completely covered. Before you start the installing of the Doormatic, place the motion detector on the wall. Close the door and make sure the door remains closed during installation. Lock the door if possible. Clean the lower door area with the enclosed cleaning cloth. Wait for at least one minute until the detergent evaporates. Stick the adhesive tape to the guide rail and remove the protection foil. Attach the guide rail around one centimetre above the lower edge of the door, with the rounded end of the guide rail pointing upwards. Make sure that it is mounted straight and vertically so that your Doormatic works optimally. Thrust the guide rail firmly on the door for at least one minute. Optionally, the guide rail can be screwed on. Use the specified drill holes for this purpose. Insert the Doormatic from the top into the guide rail. The device will be held to the door on the guide rail. Remove the designed cover from the Doormatic. Now insert the fully-charged battery into one of the battery compartments. The battery context must be pointing upwards. Now the Doormatic is ready to be programmed to operate individually the way you want. To program the Doormatic, please follow the guidelines in the instruction manual. Doormatic opens and closes the door individually the way you want. Live indoors make life easier, everywhere. Available now from the specialized retailers. The Mister is wheelchair bound and the Doormatic will be placed on the backdoor. Should the Doormatic be placed on the inside or outside of the door for better functionality? And will the remote work from either side? The manufacturer states that it's best to place the sensors in high-traffic areas. If you have a remote, it will work assuming it's within range of the sensor. This Door Opener is not just for handicapped individuals. I saw one being used in an office and had to get one too. Get the remote, it is well worth the convenience.